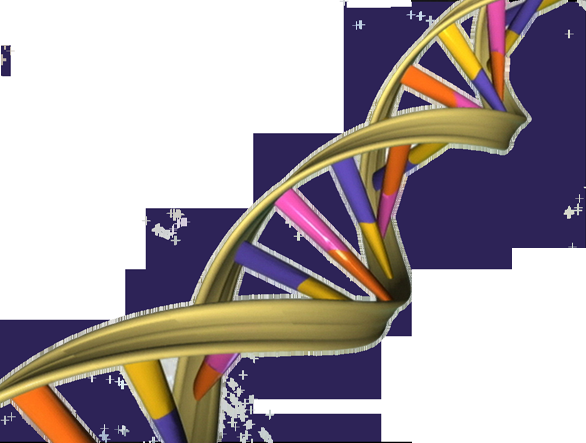 Ever since DNA was first isolated in 1869, the scientific community has constantly sought to determine how it works, and reveal its secrets. Despite advances in this field, a great deal still remains to be discovered. A good example is research published today in Proceedings of the National Academy of Sciences (PNAS) by a University of Córdoba research led by professors Rafael Rodríguez Ariza and María Teresa Roldán Arjona. Their research has disproved that whenever a DNA molecule loses one of its bases, the resulting gap always occupies the same site. Losses occur routinely in two ways: spontaneously, due to breakage of the bond that binds the base to the sugar molecule; and via repair processes, when a repair protein eliminates a damaged base. Until now, it was assumed that these two forms of gap were equivalent. The new paper reports that assumption no longer holds. The study used the plant Arabidopsis thaliana as a model organism to analyse the enzyme activity of two types of protein that recognise and process these gaps, known as abasic sites. The results suggest that the assumption of equivalence is mistaken. Research focused on the specific nucleobase guanine and one of its derivatives, N7-methylguanine, which often disappears spontaneously but may also be actively eliminated during DNA repair. The results showed that both kinds of gap are recognised by one protein type, but only gaps caused by repair are processed by a different protein type. This shows that there are hitherto undetected differences between the two types of abasic site. More information: Casimiro Barbado, Dolores Córdoba-Cañero, Rafael R. Ariza and Teresa Roldán-Arjona (2018) Non-enzymatic release of N7-methylguanine channels repair of abasic sites into an AP-endonuclease independent pathway in Arabidopsis. Proc Natl Acad Sci,115 (in press).